The Commission’s digital advertising tax proposal was rejected by the finance ministers at today’s ECOFIN meeting. The arguments for this rejection focused mainly on the discussions at OECD level, which highlights the importance of having a global agreement for such a tax, rather than solely a European initiative, and which could have hindered the EU’s competitiveness. The ECOFIN ministers agreed that discussion on the digital services tax will be discussed by the Council should international initiatives for reaching a global agreement fail. 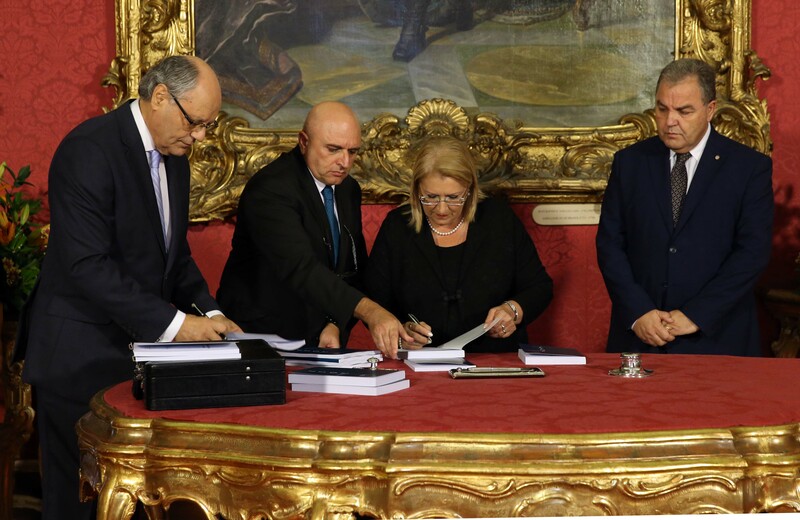 Minister for Finance Edward Scicluna stated that Malta’s no objection position is contingent upon the condition that this tax does not become effective prior to January 1st 2022. 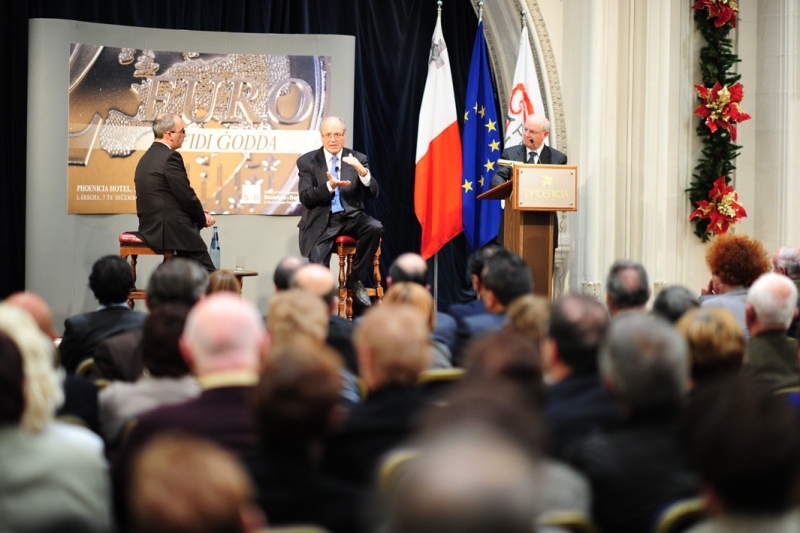 The Minister said that Malta wants a global solution at the OECD level and hopes that a global agreement will be found before 2022. Also, at the meeting the ministers approved a revised list of non-cooperative tax jurisdictions which now also includes jurisdictions which are still deemed to be non-cooperative on tax matters, while others were removed after having acted on the initial concerns. 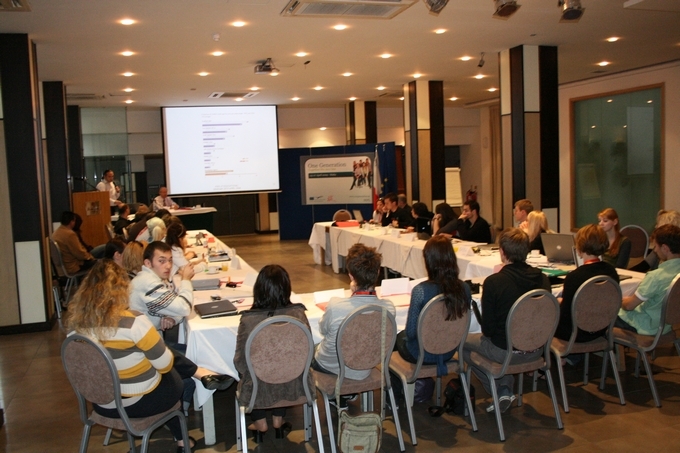 Further discussions were held on a proposal for a Council Directive on the harmonisation of the structures of excise duties on alcohol and alcoholic beverages. This proposal seeks to amend the current directive by providing for a uniform certificate for small independent breweries across the EU. 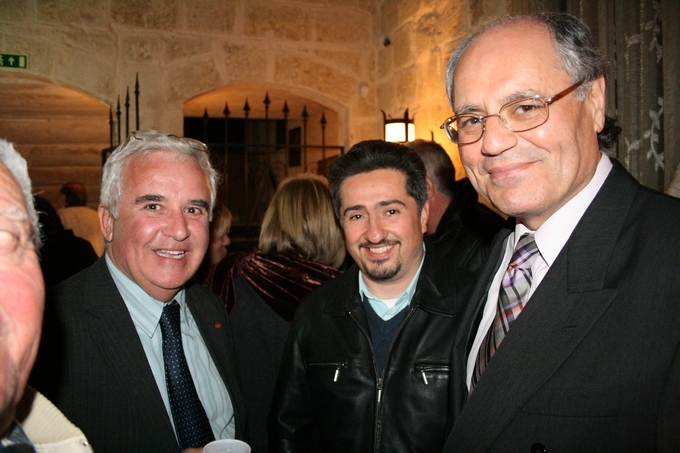 This will improve the cross-border functionality of the existing relief for small breweries. 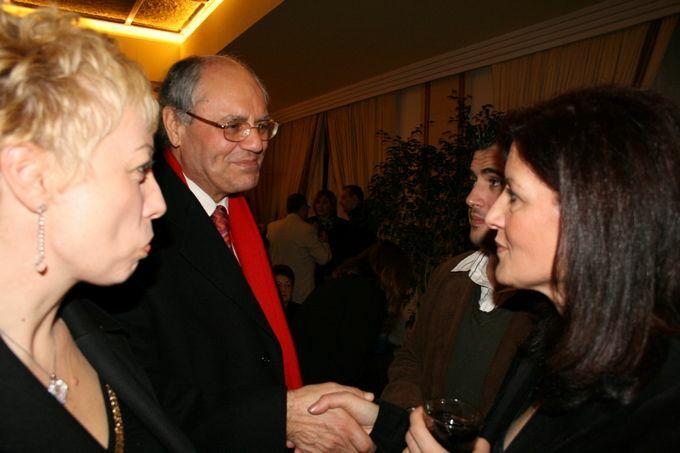 Minister Scicluna thanked the Romanian Presidency for its assistance in acknowledging Malta’s specificities for local wine makers in the current proposal. 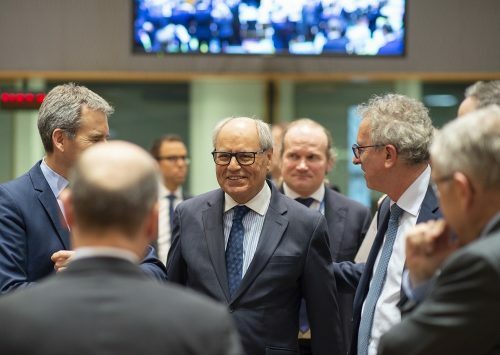 In Brussels, Minister Scicluna participated in the Eurogroup meeting on Monday. 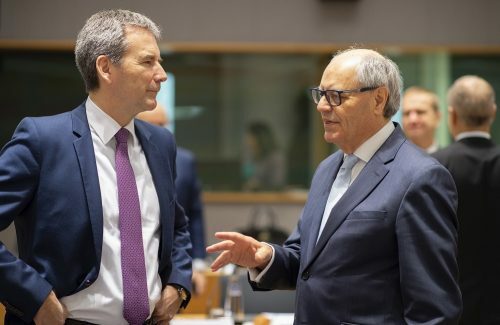 The Eurogroup meeting primarily discussed the economic situation in the euro area and the expenditure-related aspects of the budgetary instrument for the euro area. 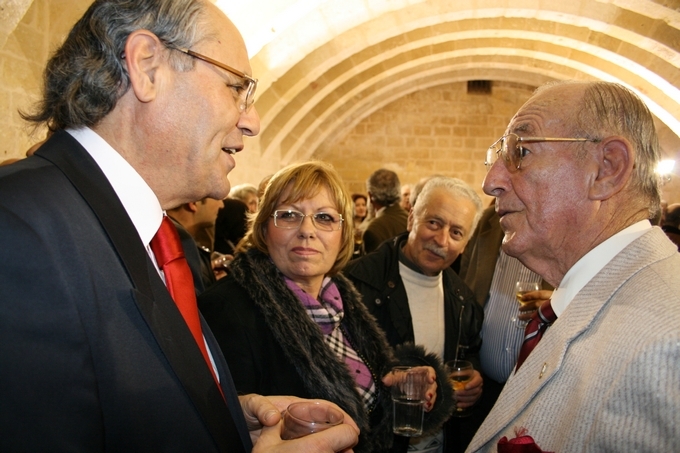 The minister was accompanied by the Permanent Representative of Malta to the EU Daniel Azzopardi and Permanent Secretary Alfred Camilleri.